Sooo it’s been another week and if I do say so myself I’ve done very well, ha. Out with the girls for dinner on Tuesday and had a pint of coke. Out and about Friday too and in my quest to find a great, not too expensive non alcoholic drink I tried and tested Gingerella ginger beer – £2.95 at the Porterhouse in Covent Garden, much better value than my previous £6 mocktails. 1/ Walking – did a good 11,000 steps walking inbetween meeting friends at different North London locations today; sunshine and the chilly air was gorgeous today! 3/ ORANGE JUICE – has a pricey OJ experience on Friday night £4.20!!! For OJ with no ice, c’mon London. 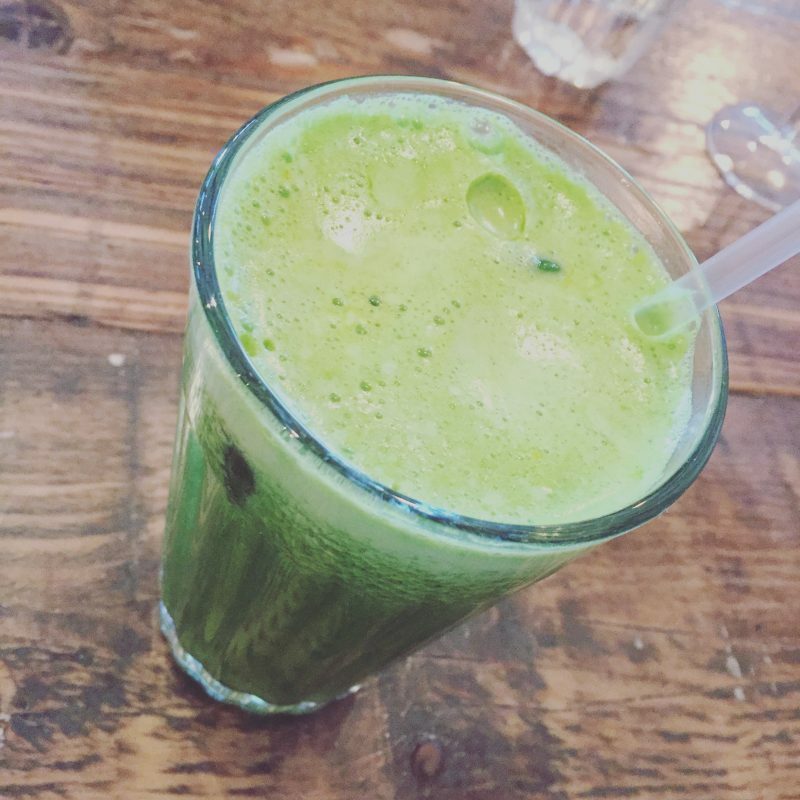 (I did also pay £4.50 for that green juice today but it was delicious and full of goodness). 5/ Exercise – smashed this one this week, Barry’s, the gym, netball and running. 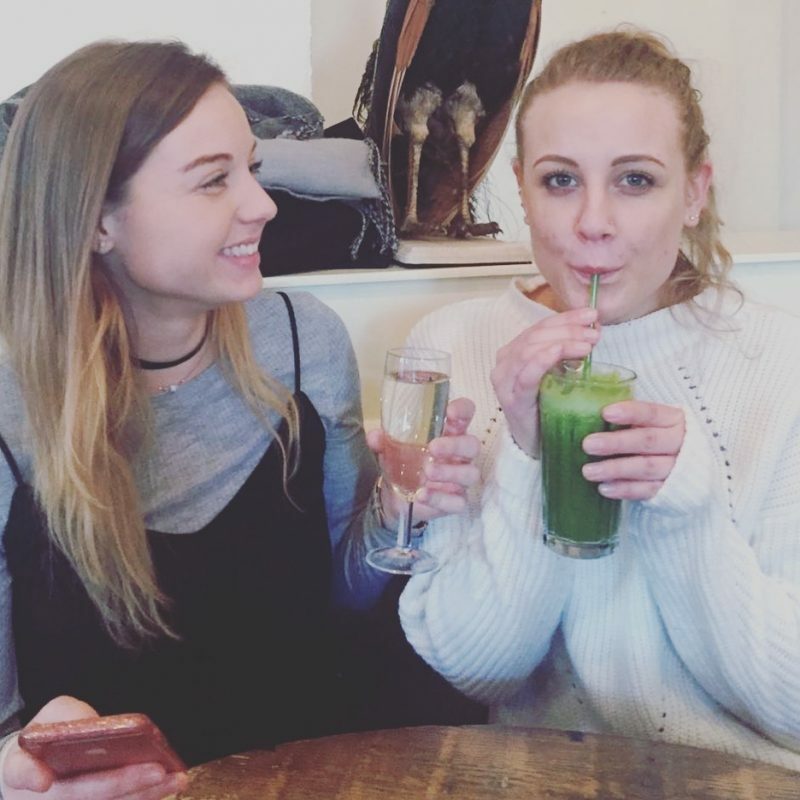 The great thing about dry Jan is that there’s never a hangover to stop you! 6/ Comedy nights – headed to the Covent Garden comedy night under the Arches at the nightclub Heaven on Friday night. Three great acts, a lively an entertaining MC, followed by Paul Tonkinson the headlining act. Literally had me in stitches talking about his wife going out drinking and people in London eating sourdough. Great night out, plus you can get discount via Time Out (I’ve got the link now yay). 9/ Read Warsaw’s World – that’s a given. Loving cosy Saturday nights in dressing gowns with the girls, watching tv and blogging (little heart eyes face). How’s January treating you? (Only 10 more days to go yay).